President Donald Trump and his attorneys have submitted responses to Special Counsel Robert Mueller as part of the investigation into possible collusion between Trump associates and the Russian government. 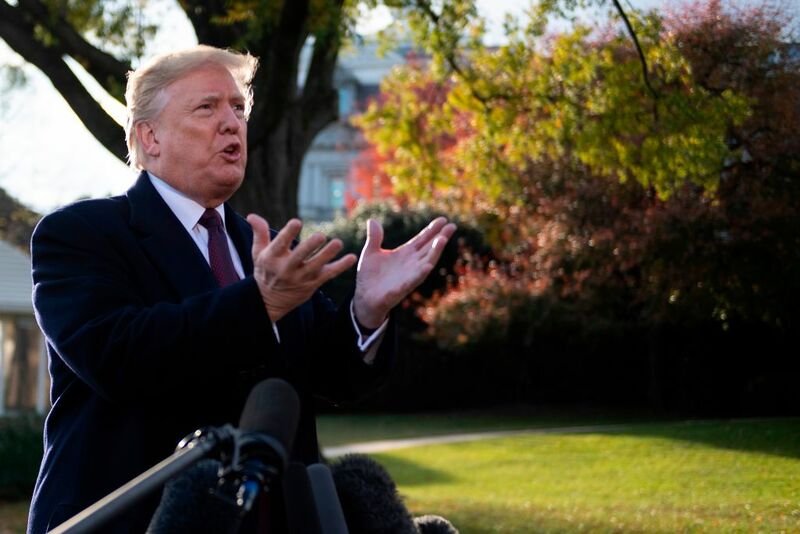 In providing responses to Mueller, Trump and his legal team seemingly ended a months-long standoff with Mueller and his team over the format, quantity and subject matter of the questions. Trump and his legal team pushed to answer questions only about possible campaign collusion, which Trump insists did not occur. Mueller is reportedly close to wrapping up his investigation, which began on May 17, 2017. Prosecutors have started writing a report of the investigation, which would likely be submitted to the Justice Department. If submitted soon, Acting Attorney General Matthew Whitaker would decide whether to accept any recommendations submitted by Mueller’s team. Democrats have called for Whitaker to recuse himself from the Mueller probe or be replaced as acting attorney general because of his past comments criticizing the investigation.